We are happy to announce our sticker pack just reviewed and published in LINE Store. This messenger is very popular in Asian region of the world. We are not expecting any big sales on that but really wanted to promote and spread Steem love to other platforms that way. If you are active LINE user and have some free coins to spend we would appreciate to have some positive reviews from you in the LINE Store. This huge pack gradually grows with the help of our illustrator and eSteem product lead Fil Dunsky. 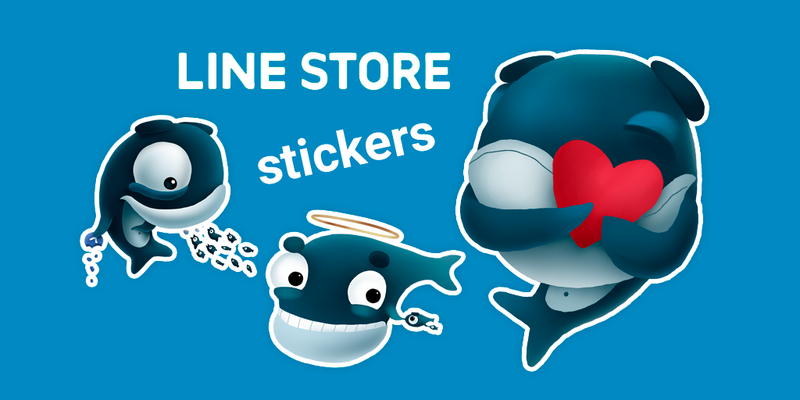 Here is the link to the LINE Store Sticker Pack. This stickers are available for FREE in Telegram as well. Soon it will be used in eSteem inner chat once we will add that functionality. P.S. New eSteem mobile version is almost ready. It will be available really soon! Stay tuned! Esteem is a great app and it's easier to blog through esteem. 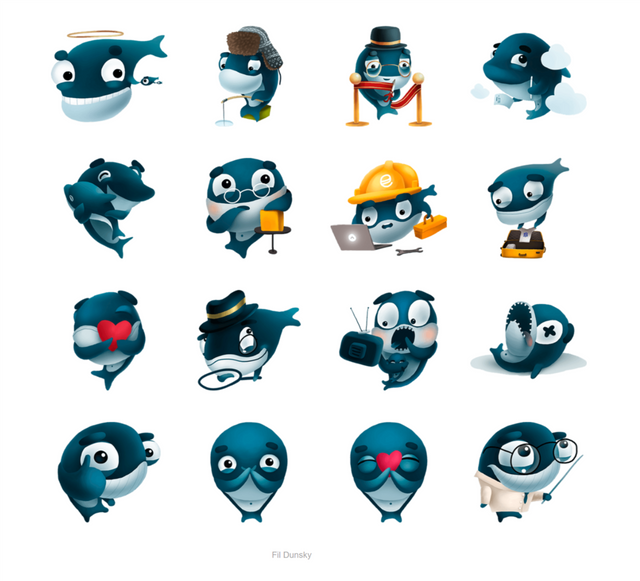 Super cool sticker pack @good-karma! I think i will download as well today the eSteem application and start using it on my mobile phone, as i know few friends that are using it and are very happy with it. As a bonus for your contribution to Steemit community and eSteem development i vote for you as a Witness! 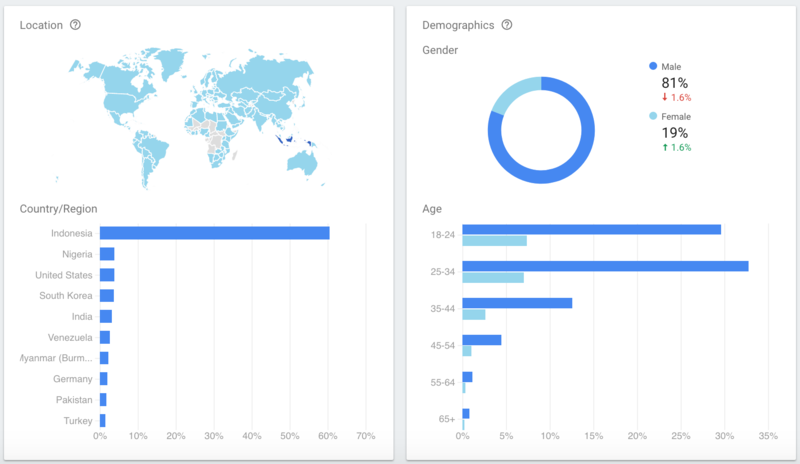 What stats this screenshot is showing? i like your sticker, ihope you will continue this work. Don't play eSteem app alone! I like this esteem. I appreciate your post. thanks for sharing. This esteem apps very interesting, I like it. Thanks for the very useful promotional information. I @fatany very happy to read your post. I will try on telegram..
Posts that you postingan in steemit very useful and useful, I @almyra really like your post. Good work is always successful for the future. The stickers are beautiful. Thanks for sharing. 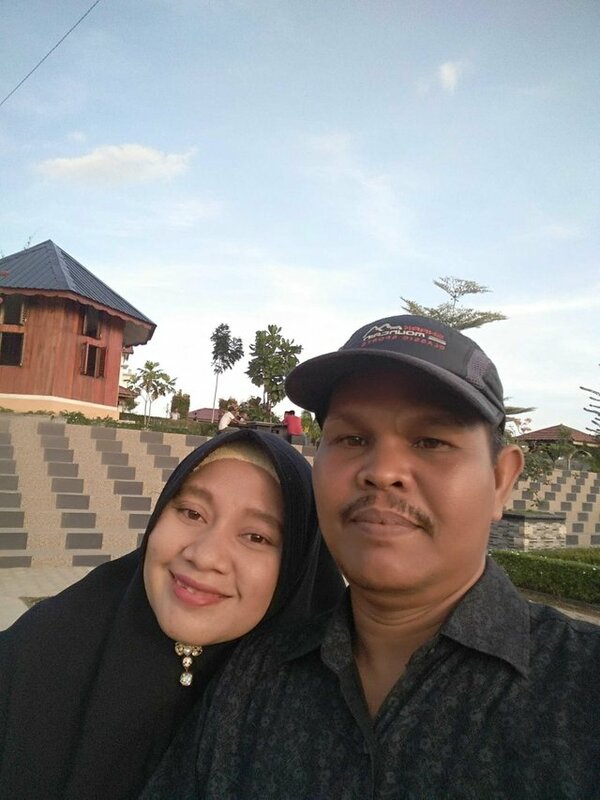 Saya suka melihat & membaca postingan kamu. Very good illustration good luck. I really like it, thanks @ good-karma I'm ready to try it, it's something extraordinary, more grateful we all see steemit getting brilliant. let me promote your reviews. woww great news @good-karma this sticker will make Line and other app that using it more colorful. thank for this great work. wow this is great i will always be loyal to esteemapp thank you @good-karma. I am not using Line. 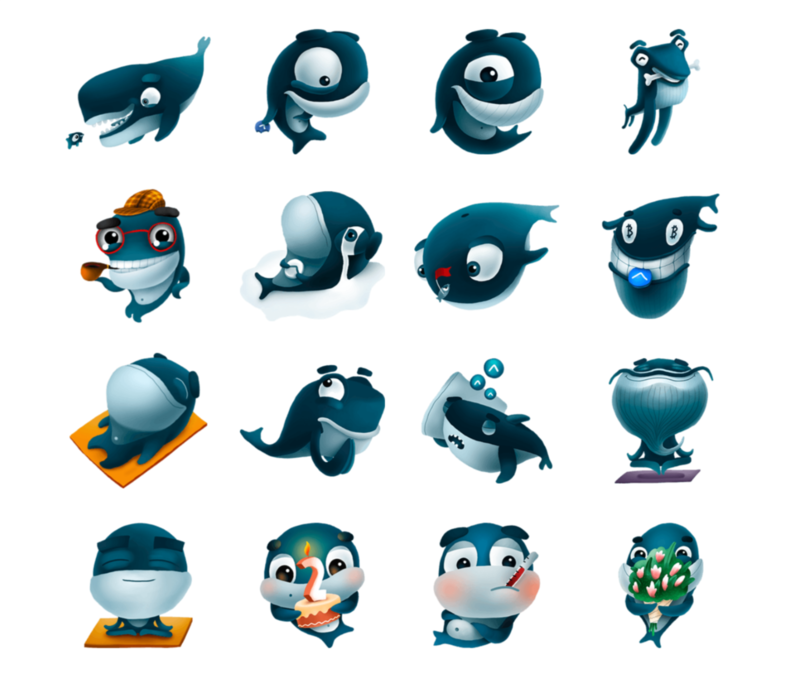 Could you make stickers for Viber. Usually you get rewards for posting stickers but Viber is opposite case. You have to pay to be included in their stickers store. wow, this is amazing. it would be a very extraordinary impression for me personally and certainly for general esteem users. I think the sticker use in steemit..
Hi @good-karma, please help to vote me @waliyurrahman as I am new in steemit.and you are very experienced in steemit. The stickers are great. I like it very much. thanks @good-karma. I will try it. hi @good-karma, i mostly using on post 'tag' esteem or esteemapp and good-karma but not get any time vote your side. Great ideas and suggestions from you guys, did you outside to a friend, may you always be successful comrades. The sticker is very cool ... I just know. eSteem continues to grow! Thank you, this information is very important for beginners like me. greetings your post,,help me up vote steemians friend.